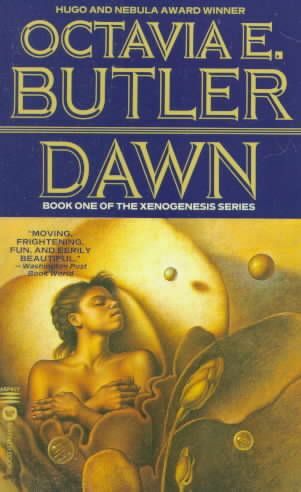 This entry was posted in Reviews, Uncategorized, Writing & Publishing and tagged alien, Dawn, Earth, humanity, humans, Octavia Butler, post-apocalyptic, Race, Science fiction, scifi, war. Bookmark the permalink. I’m a big fan of Octavia Butler. Thank you for the thoughtful review. Thanks for taking the time to read my review, Kim. To date, I have only read two of Octavia Butler’s books, but I can certainly see why you’re a fan. Her work is truly unique and conveys deep messages regarding society and human issues. I eagerly anticipate exploring the rest of her work.